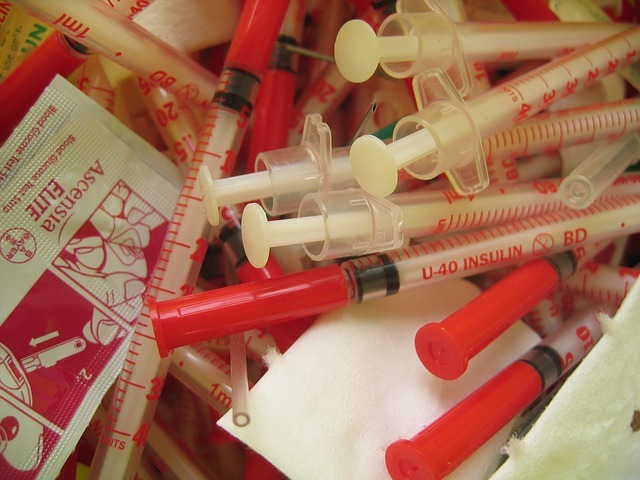 This article is about living with diabetes and offers some very helpful tips. We shall discuss some effective home remedies for diabetes and also the ‘must follow’ home care measures for the diabetic person. Diabetes, in general terms refers to the condition where the pancreas in the human body stops producing insulin which results in high blood sugar. The general symptoms which follow are increased thirst, frequent urination and increased hunger. If left untreated diabetes can cause several complications for a patient, which includes renal failure, retinal damage and various other cardiovascular diseases. All the aforementioned diseases can have some major degree repercussions on a person’s health and can eventually give rise to some fatal diseases like cancer. Diabetes, despite of such major repercussions can be kept in check with proper treatment and following some simple measures which can easily be followed by a person. Diabetes should always be controlled with the help of home remedies, a doctor, regular physical activity, and a healthy diet. Although a doctor is needed to diagnose and treat diabetes, there are some worthwhile home remedies that can help you manage the disease once it’s been diagnosed. These remedies are designed to help you control your blood sugar, as well as improve your metabolism and assist with weight loss. Make sure to discuss them with your doctor before employing them. This is the first thing a person who has diabetes should follow. Smoking tobacco can increase the blood sugar levels. Nicotine in particular can vastly increase the level of Haemoglobin A1c which is the standard indicator for blood sugar level. 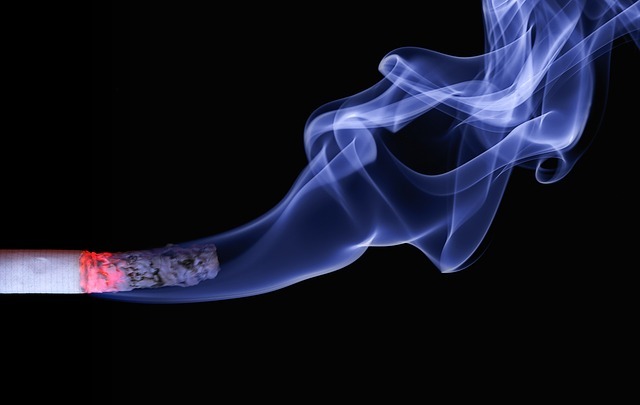 Smoking can cause circulation blockages including an increased stress on a patient’s lungs. Thus no smoking should be the patient’s motto no matter what. A general symptom of living with diabetes is the unnatural levels of hunger a patient might feel. Thus keeping a check on the diet and cholesterol levels is necessary. High cholesterol in the body can have several adverse effects on a patient, including the increased risk of clotting, and circulation blockages. A patient should keep a good check on his food intake and maintain a healthy diet. Make sure there is a low intake of high cholesterol containing foods products and oily substances are a big no. If possible, follow a vegan diet as it provides the adequate number of nutrients needed by the body. Food with low carbohydrates and fats will not only keep your body healthy but also helps combat the disease. Diabetes involves the risk of many diseases including cardiovascular and retinal diseases. Even if you get regular diabetic checkups it cannot substitute the yearly physical and retinal checkups. With these physical examinations you can make sure that whatever measures you are taking to keep your blood sugar in check are working. Any signs of diseases in the kidney, lungs, heart and nerve damage should be kept in check. Retinal examinations will keep you from developing any retinal damage, glaucoma and cataract. Remember, a healthy body leaves fewer loopholes for any diseases to develop and a better chance of fighting against this disease. The high levels of glucose in blood can lead to a number of teeth and gum related issues, especially when it comes to patients aging between adolescence to adulthood. Tooth decay, salivary gland dysfunctions, impaired taste and periodontal disease is a common problem with diabetic patients. Proper oral hygiene and regular dental checkups is a must for all diabetic patients in an interval of 3-4 months. Diabetics can prevent tooth loss in later stages by controlling their blood sugar levels and dental checkups pretty effectively. Having diabetes also means paying attention to your feet. High blood sugar can also affect the blood flow in your feet and damage the nerves. Most common symptoms involve cuts and sores, dry skin and swelling. A diabetic patient should wash his/her feet daily with lukewarm water, use lotion to moisturize the feet and ankles. Check the feet daily for any cuts and sores, and if a sore or a cut doesn’t heal in a few days, consult the doctor immediately. 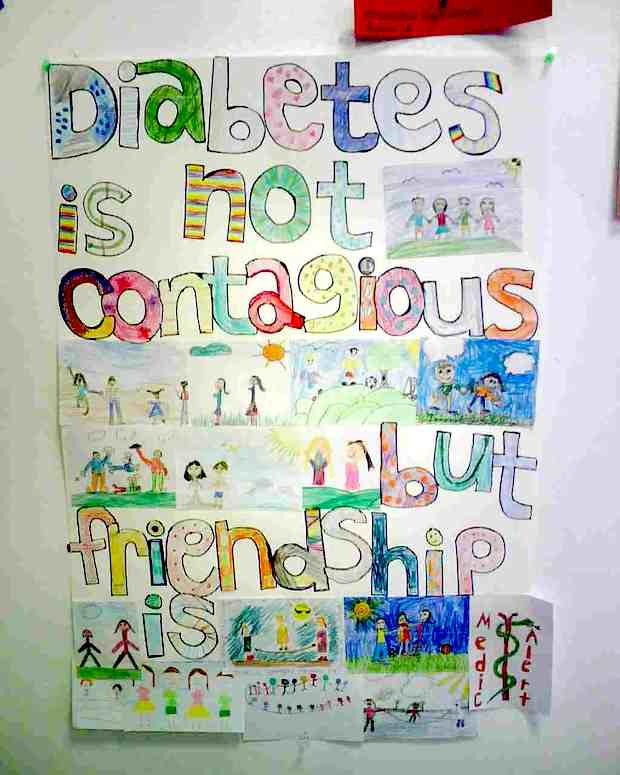 Another thing people who have diabetes need to pay attention to is vaccines. As the high blood sugar levels have a serious effect on one’s immune system. One must make sure that he/she keeps his vaccines apart from the regular dose of insulin, up to date to maintain a healthy lifestyle. A yearly flu vaccine will keep you healthy during flu season. A 5 year booster or a regular pneumonia vaccine will keep you protected from this disease that attacks your lungs and cause cardiovascular repercussions. Hepatitis B vaccine is a must as this is a deadly disease and folks living with diabetes can be left vulnerable to it, so this particular vaccine is a must. Even though the intake of alcohol can lower your blood sugar level, is still not a cure for your disease. Alcohol can cause glycogeneisis in your liver along with impaired judgement, effects on memory and concentration can lead to hypoglycaemia. Not to mention the increased calorie intake that comes along. 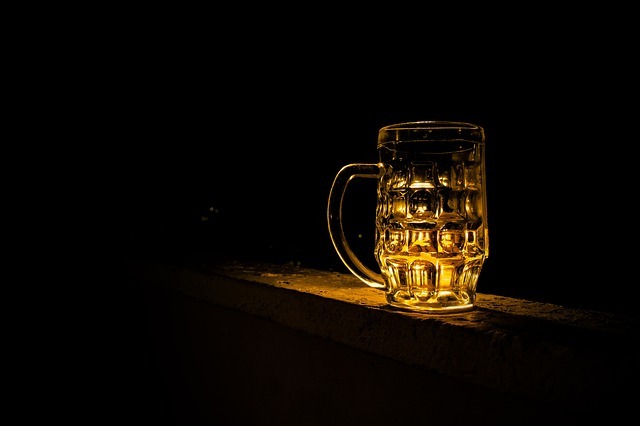 Although the intake of alcohol is not restricted for a diabetic patient, it is necessary to control its intake as it can eventually worsen your condition. Diabetic or not, responsible drinking is always the right thing to do and follow. Diabetics are susceptible to increased blood clotting which can lead to various cardiovascular diseases. An Aspirin reduces your blood’s ability to clot. So consult your physician and consider a daily dose of aspirin, which will reduce the risk of various heart diseases like stroke and heart attack due to blood clotting and blockages. There are however, various measures that can further lower the chances of illness for a person living with diabetes, (See home remedies below) but following the above measures which are pretty simple to follow and will help you maintain a healthy and normal life. Cinnamon is nature’s answer to low blood sugar, one of natures finest natural home remedies for someone with diabetes. Because it contains bioactive components, it stimulates insulin activity. Most store-bought cinnamon’s contain excess ingredients, some of which increase the risk of liver damage. Only take cinnamon in small doses to reduce your risk of side-effects. Please keep in mind that cinnamon is used to lower blood sugar, so it shouldn’t be taken when you already have low blood sugar, as this is potentially dangerous. Always be aware of your blood levels. A glucose monitor device is needed to determine blood glucose levels, and supplementing your device with a continuous glucose monitor will ensure you have around the clock monitoring. You should never assume your levels are ok and you should always rely on an accurate reading. This will help you avoid ingesting foods that aren’t beneficial. Who would’ve thought hard candy to be included in home remedies for diabetes, yet here it is. 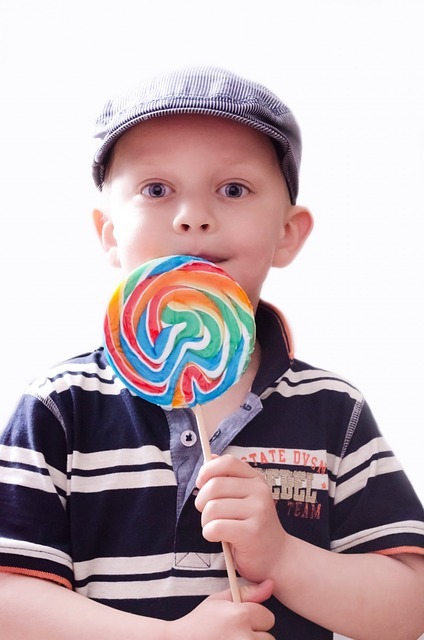 When your blood sugar drops too low, Health.com recommends eating “four to six pieces of hard candy.” Hard candy contains sugar, which can help raise your blood sugar quickly. When blood sugar falls below normal levels you run the risk of becoming hypoglycemic. Anything with sugar in it will help raise these levels, so keep some hard candies on your person at all times. Found in many health food stores, Indian gooseberry improves the functioning of your pancreas. All diabetics know that insulin secretion comes from the pancreas, so any food that is proven to improve the pancreas’ functioning should also help to control diabetes. Plus, Indian gooseberry is rich in vitamin C.
Aloe Vera is an incredible plant, capable of healing cuts and burns, as well as assisting in controlling blood sugar. A teaspoon of Aloe Vera gel should be mixed with two teaspoons of ground bay leaves, and a single teaspoon turmeric. This concoction contains phytosterols, which should help promote anti-hyperglycemic effects. Aloe vera is one of the best home remedies for diabetes and many many other health concerns. It truly is a remarkably healing plant. Chewing curry leaves helps with weight loss, as well as reducing cholesterol levels. Moreover, chewing curry leaves can help you control your diabetes. Research has shown that chewing 10 leaves a day, in the morning, will help manage glucose levels. Jambul, sometimes referred to as black plum, is rich in hydrolysable tannins, anthocyanins, and ellagic acid – all of which can help control your blood sugar levels. This is a seasonal fruit, so you may not be able to find it all year round. When it is available, you’ll find it in Asian markets and health food stores. The seeds are especially potent with blood sugar regulators, so look for seed-based powders and drinks to help control your diabetes. Short informational documentary about a little boy and how he lives with diabetes. The above home remedies and tips for living as a diabetic are great, but you should always ask your doctor before introducing something new to your diet. You should never attempt to control your diabetes without a physician’s help, as uncontrolled diabetes is very dangerous. Sign up to our every week news letter and gain home cure and holistic health ebooks similar to this one dispensed to your email weekly scot-free!. 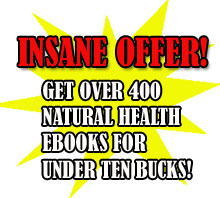 If you invest in my customized guide, “The Big Book of Home Remedies” you can also secure immediate accessibility to the exclusive members space which authorizes you to get a hold of all of our 400 plus all-natural health condition pdfs absolutely free.